I am a singer and acoustic guitarist with more than a decade of experience performing at weddings and other private occasions. Based on the Herts/Essex border, I play all over the south east of the UK (and further afield is negotiable!). 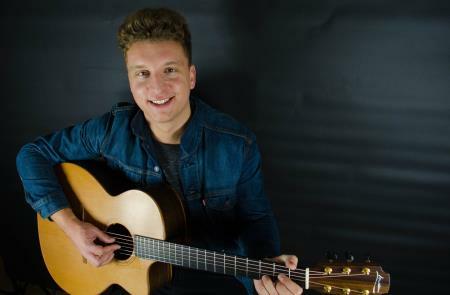 Singing everything from Van Morrison to Ed Sheeran and Tracy Chapman to Jess Glynne, I’m confident I have the songs to bring something special to your event.